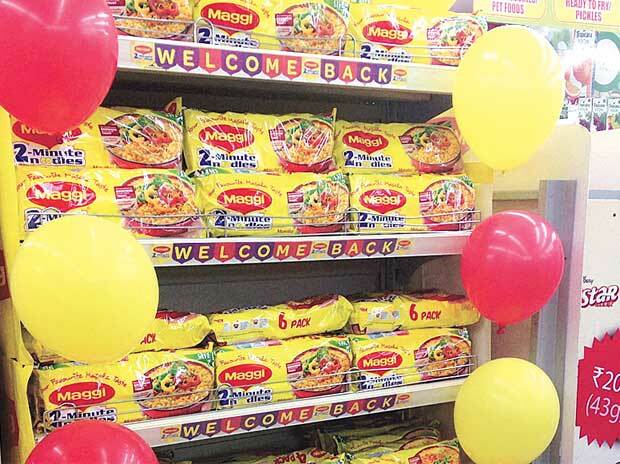 More than three years after the Maggi ban, the ghost of the 2015 fiasco seems to be back to haunt Nestlé India, the maker of Maggi noodles. The Supreme Court on Thursday revived a class action suit filed by the Union government against the Swiss food major for allegedly selling noodles that were unfit for consumption. The quality of the widely sold instant noodle is again expected to be under the scanner of the National Consumer Disputes Redressal Commission (NCDRC). On Thursday, while the Supreme Court allowed the class action suit by the NCDRC, it upheld Nestlé’s stand by not allowing any further sampling or testing exercise. The government had, in its plea before the consumer disputes commission, alleged that Nestlé India, with the tagline “Taste bhi healthy bhi”, had misled consumers by claiming that Maggi was healthy, when its products contained lead and MSG. The CFTRI is a government accredited laboratory. After a sharp drop, once the Supreme Court order came out, Nestlé India’s stock ended 1.36 per cent higher at the BSE at 11,191.10 on Thursday.